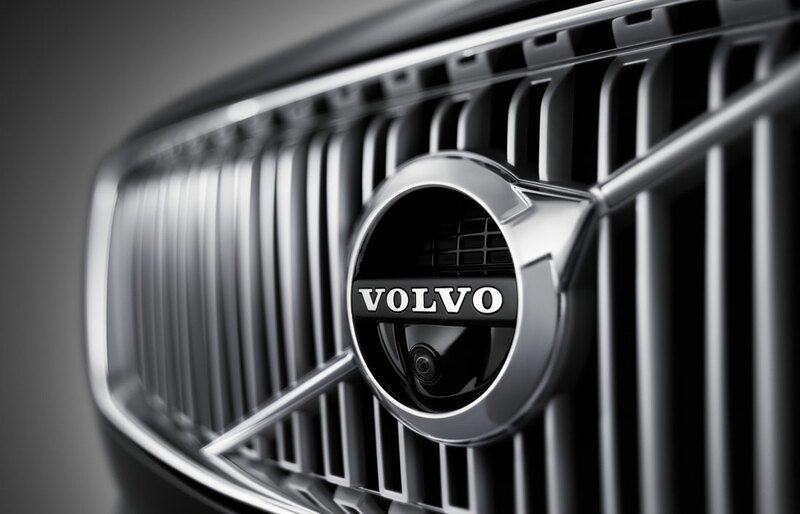 Our Volvo dealership is your local source for stunning new cars and SUVs. We carry all of the current Volvo models in stock, and most trim levels are usually well-represented. Our vast inventory makes it easy for you to locate the right vehicle for your needs. Our knowledgeable sales team is eager to take you on a test drive to help you find the right new car to take home soon. As a full-service dealership, we are also your source for financing, automotive service, and parts. You can always expect great things when you choose us as your preferred auto dealership. 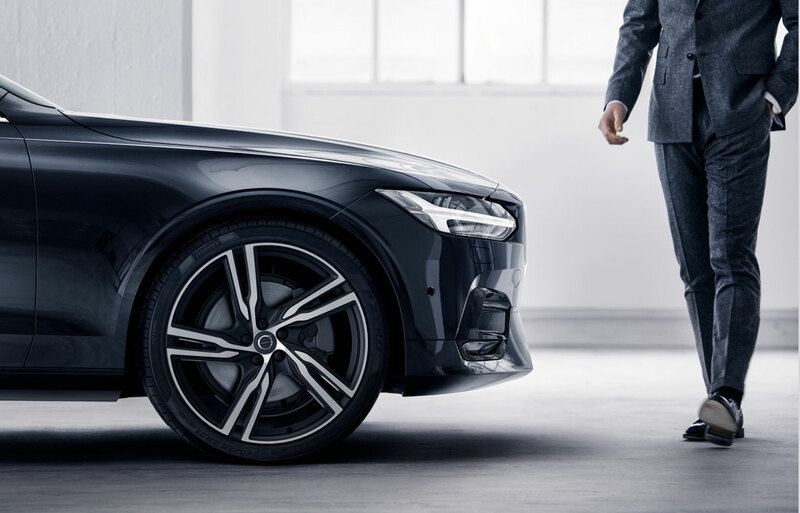 Regardless of whether you intend to finance your new Volvo with an auto loan or a lease, our financing team will help you to explore the options. An auto loan is a great financing option for buyers who are interested in driving their car or SUV for many long years. It provides you with the freedom to put as many miles on the vehicle as desired and to eventually own the car outright. A lease may provide you with more affordable monthly payments. While it may limit your annual mileage, it also gives you a convenient way to trade the vehicle in for a newer model within a few years. You are welcome to fill out the financing application on our website before you arrive for a test drive, or you can complete the form in person. Many of our customers enjoy taking home a new Volvo, and others prefer to purchase a used vehicle that may have exceptional value. Our vast inventory includes a great selection of quality pre-owned cars. Many makes and models are represented in our stock, so we likely have the right vehicle for you on our lot and ready for you to take home today. Our sales team is eager to help you explore the options and to take you out for a test drive soon. For new and used car sales, rest assured that we offer a no-pressure environment. Our focus is on helping you to decide which vehicle is right for you. You can count on our sales team to help you get behind the right new or pre-owned car for your needs. We also are focused on helping you take care of that vehicle for many years. Regular auto maintenance is essential for your car's longevity, and we can handle all maintenance needs in our service center. We are also your source for all minor and major repair work. While our focus is on quality, our certified auto technicians know that you want to get back out on the road soon. We work efficiently without sacrificing in the area of quality. All the parts that we use in our shop and that we sell through our parts department are OEM parts that are explicitly designed for use with your model. 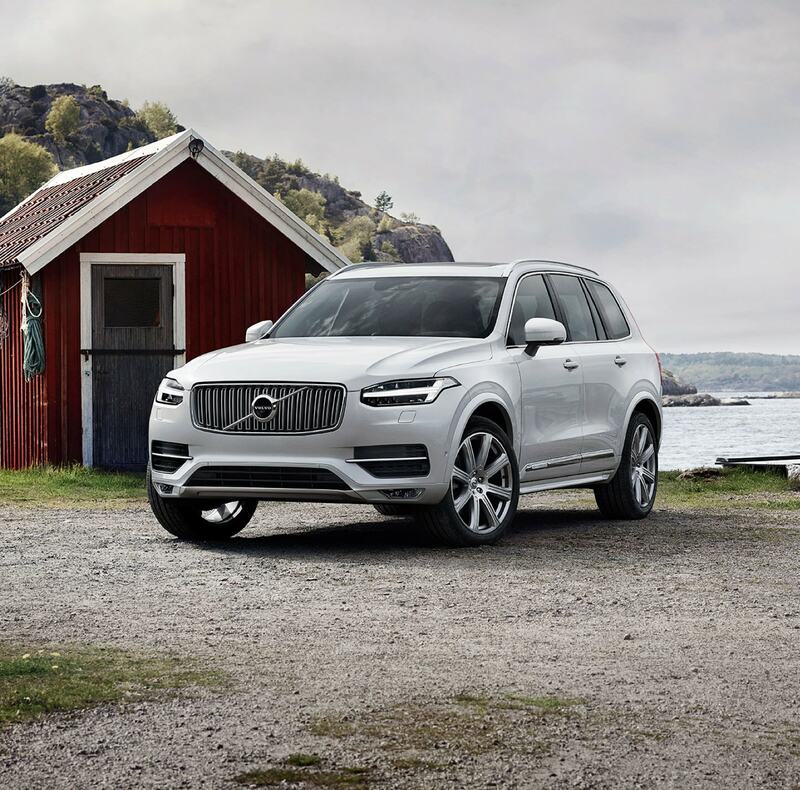 As your trusted Volvo dealership, we are ready to help you with any automotive needs now, and we are committed to earning your future business. We invite you to drop by the dealership at your convenience for current needs, or you can contact us ahead of your arrival to schedule an appointment.